You have a great vision for the future of your business and a clear strategy of how you are going to get there. You’ve also recruited the finest talent in your sector. What can possibly stop you? Well, if only it were that easy. The success of realising your vision lies in the execution of your strategy, and that responsibility lies with your team. In this highly competitive world it is those high performing teams that will define the companies that thrive over those that just survive. So, what’s the secret? The answer is rarely straightforward. Empowerment, accountability, recognition and personal development are just some of the vital ingredients in creating your organisations’ own special sauce. 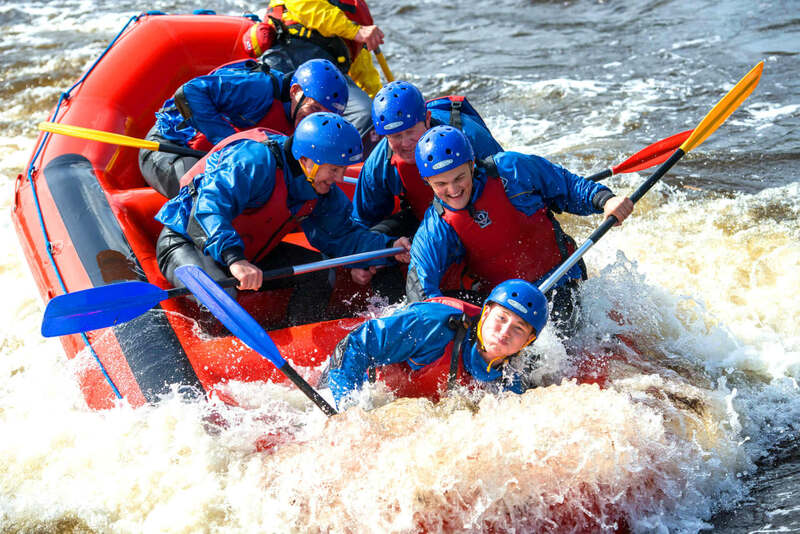 Here at Emersive we understand the power of extraordinary experiences to stimulate, motivate and empower teams. We see it at the end of every event. However, for the power of a transformational experience to be sustained it must form part of a broader integrated learning & development strategy. 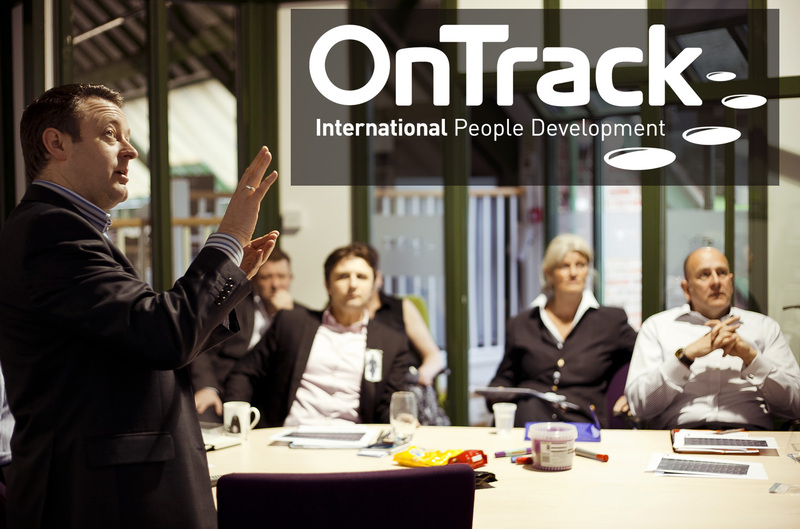 To provide our clients with a holistic solution we work in partnership with OnTrack International, recognised L&D specialists and thought leaders with a track record of supporting some of the world’s most successful companies. Together we can offer you an insightful, intelligent approach to developing and delivering a team building programme that will be effective, measurable and sustainable. Your success is our success. Our approach is simple, clear and straightforward. We start by listening. Developing a meaningful understanding of your goals and objectives is the foundation to the tailored solutions we offer. Nothing is ever off the shelf, we don’t offer one size fits all solutions. Our experienced team will develop a bespoke programme designed to achieve measurable results. 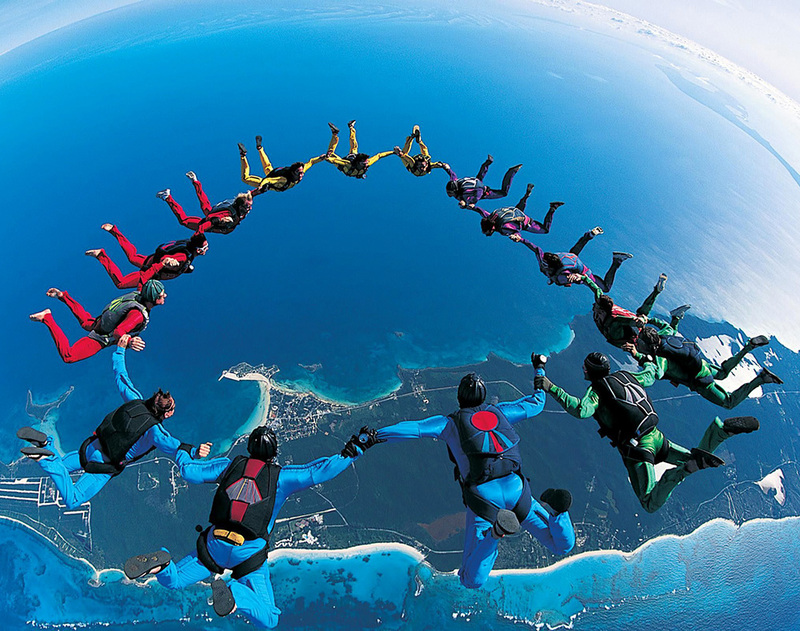 With access to thousands of authentic experiences through our global partner network you will be guaranteed a programme that both excites and motivates your team. We will work tirelessly to achieve one simple goal – to transform the performance of your team. When your team is more motivated, more engaged and more rewarded your companies’ productivity will thrive. Let’s get started with an initial meeting to enable us to generate experiential ideas for your team.